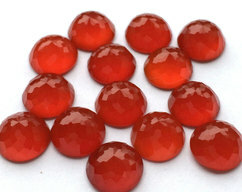 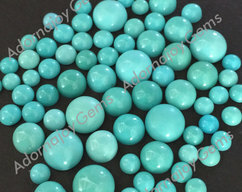 Gemstone Cabochons and Faceted Gems to Inspire Your Creativity! 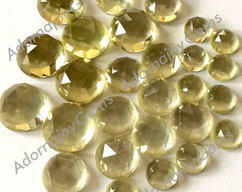 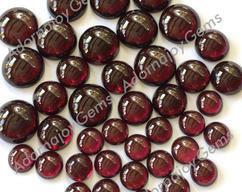 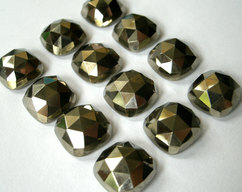 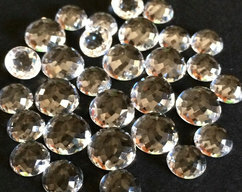 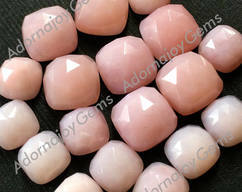 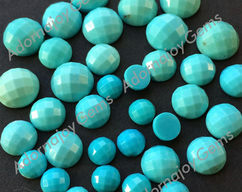 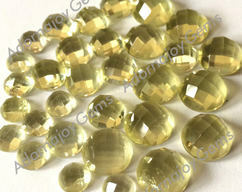 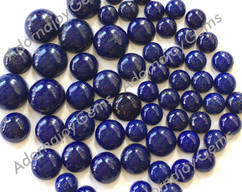 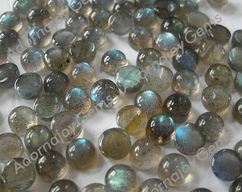 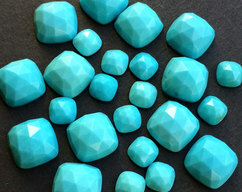 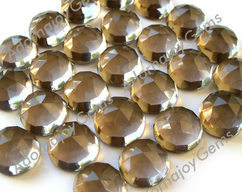 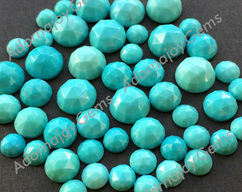 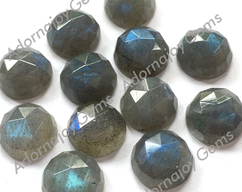 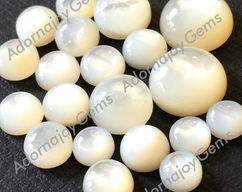 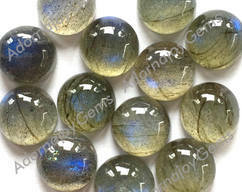 We carry a large selection of high quality semi-precious gems, in cabochons and faceted gemstones, at excellent prices. 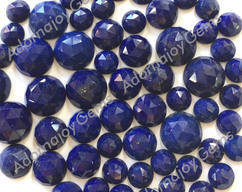 That, combined with superior customer service, make Adornajoy Gems an exceptional place to shop.